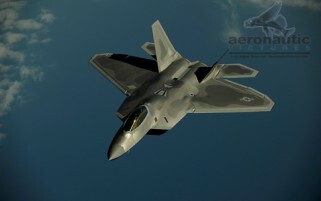 F-22 Stock Photos - Download Now! F-22 Stock Photos are a collection of the incredible stealth F-22 Raptor fighter jet. F-22 pictures on the ground, F-22 in action, F-22 taking off, F-22 air to air, and more! Find the perfect F-22 pictures and download them now!